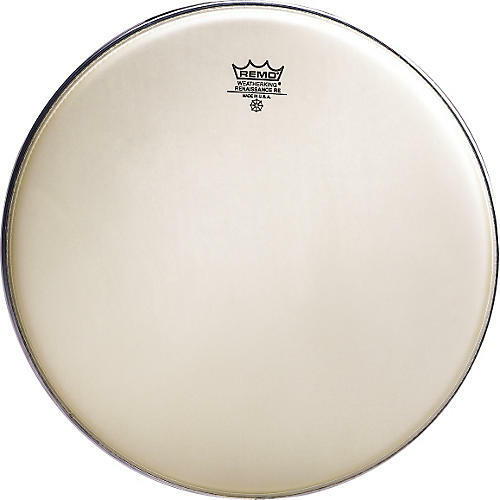 Renaissance heads have a warmer, rounder, more centered sound with the focus and projection that make them an excellent choice for indoor as well as outdoor drumline competitions. They're made with two free-floating textured plys of 7 mil Mylar film, which gives consistent open warm resonant tones. Available in 6", 8", 10", 12", 13" and 14" sizes.